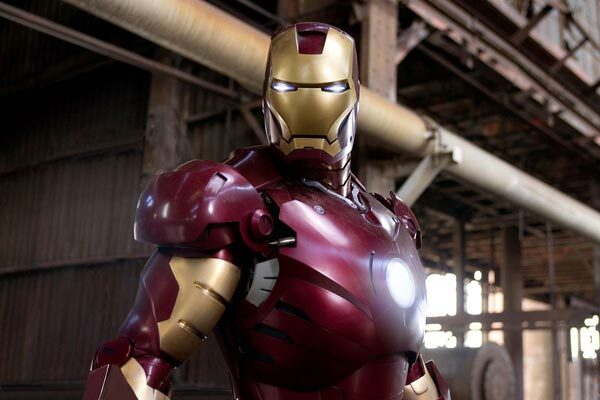 A video has appeared on YouTube, of leaked footage of the new Iron Man 2. At this years Comic Con some preview footage of Iron Man 2 was shown off, and it looks like someone had a video camera handy to capture the action, check out the video after the jump. Iron Man 2 will be released next summer (2010), lets hope it is as good as the first one, this is one movie I am really looking forward to seeing.